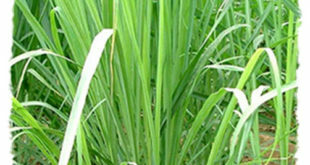 most of them are loaded with medicinal properties as well. 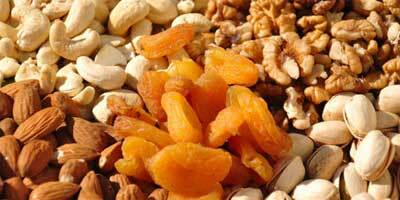 In this article I shall list down a few benefits of the most common dry fruits. These are high on unsaturated fats and also a good source of vitamin B1, iron, phosphorus and copper. Almonds also help in the development of blood cells and also helps in functioning of crucial organs in the body. Almond oil can be applied to hair to prevent hair loss and also eyes to reduce dark circles. For hair, almond oil to help to add lustre and shine to dull hair. Raisins are dried grapes which are high in sugar content and also helps the body to recover after a disease. It is also useful if one is facing any constipation issue. Raisins also help people gain weight in a healthy manner. These are the only nuts that contain the essential omega 3 fatty acid that comprises of the alpha linolenic acid or ALA, linoleic acid and the arachidonic acid. Omega 3 fatty acids, which are found in abundance in walnuts are called brain food, it improves overall brain health. Cashews are rich in fiber and protein. It improves cardiovascular condition because it is high on monosaturated fat. Cashews also eliminate the free radicals because they’re rich in antioxidants level. Thus it helps in keeping cancer away. Cashews help in promoting sleep for women who menstruate. 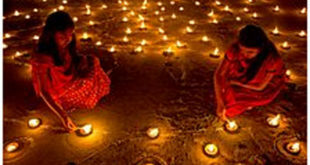 It also helps in dealing with migraine headache. Cashews also helps in maintaining healthy gums and teeth. Dry fruits are anti-cancer super foods. Dry fruits are the key to a healthy beautiful skin. Dry Mango is rich in a variety of phytonutrients, vitamins A, C and E, as well as omega 3 and 6 fatty acids, which are necessary for healthy skin and the immune health. It enhances skin life as well. Raisins contain antioxidants that slows down skin aging. Walnuts nourish dry skin and improve its texture, it also prevents wrinkles and fine lines from appearing. They are also effective in treating acne. Cashew nuts also help in improving skin health. They also contain vitamin E which has anti-ageing properties. Looking for more fiber and potassium? 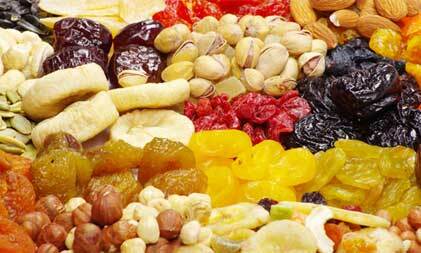 Dry fruits are rich in potassium. 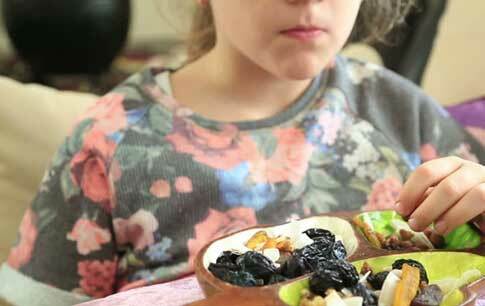 Dry fruits are also rich in fiber which helps prevent constipation. Dry fruits like cherry, berries and fig are rich in antioxidants and also provide important nutrients like beta carotene and folic acid. Dry prunes and apricots are a significant source of iron. They are often recommended by doctors for anemia patients. Dry fruits contain less calories. 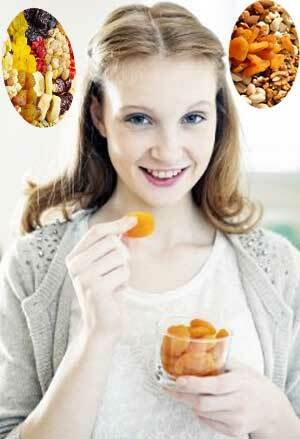 Dry fruits are super snacks if one is on a strict weight loss diet regimen. It makes you feel fuller for a longer time since they are rich in fiber and also contains less calories per servings. Previous 10 Amazing Health Benefits of Krill Oil!